Have you become tired of going to the usual destinations of Shimla, Mussoorie & Nainital and are looking for something new and exciting for their next holiday. Especially during the holiday season of MAY-JUNE, the regular hill stations become so crowded that it becomes a pain just to park your car. So one is not able to really appreciate the beauty of these place. So the following destinations are cool, off beat and not so crowded even during peak summers cause the accommodation options at these place are limited. So go for these places if you don't want to go the MALL stations, but our advice is to prebook and go to avoid disappointment. We have handpick special places and destinations which are offbeat and off the radar of the mass tourist and package those in a way that our guests get a genuine feel of our truly marvelous country. Our aim to explore the special and Offbeat Destinations in Uttarakhand. Below mention places can be visited for Offbeat Honeymoon Destinations in India or Offbeat Holiday Destinations in India. Our team will help you plan your vacation just as you demand it, whether you wish to explore Wildlife Tourism, Wildlife Safari, Jungle Tours, Camping, River Rafting, packages to Birdwatching or Paraglidiing or even go exploring in the Himalayas. Our catalogue of destinations covers homestays in Uttarakhand, spas and yoga retreats in Rishikesh or across the Uttarakhand. We are also very aware of the needs of our fragile environment and hence support destinations which are Eco-Friendly and also offer carbon neutral tours to our clients. 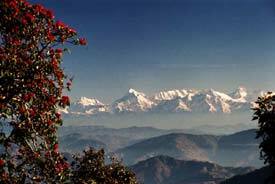 Offbeat Destinations of Uttarakhand serve the purpose of promoting the unexplored exotic destinations of Uttarakhand in front of global fraternity. So, keeping in view the large scale boom in Uttarakhand's tourism sector. 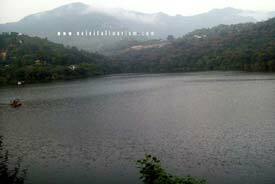 We providing valuable information and colorful photographs related to these hidden treasures of Uttarakhand. 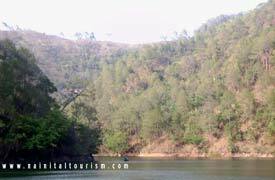 Some these off beat Destinations - Places can be visited from Delhi - NCR in a day�s time which can last upto week. 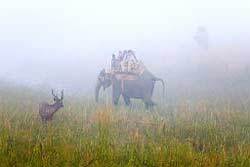 To know more about the Offbeat Destinations in Uttarakhand, you can visit the web links mentioned below.